This issue features a dossier on drones between past and present, including Trevor Paglen’s haunting and spectacular photos. 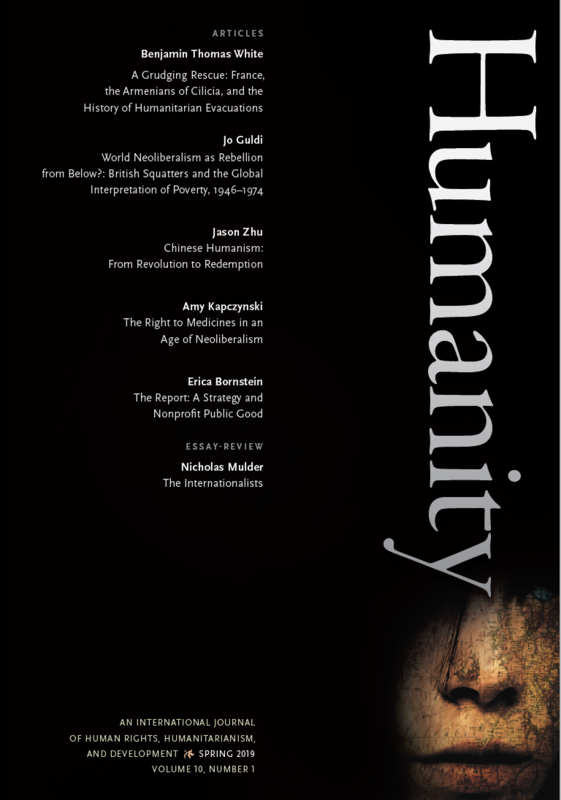 Its regular articles include French philosopher Olivier Remaud’s rethinking of cosmopolitanism, an early take on his important new book on the topic. 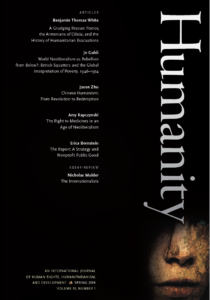 Finally, after a wide-ranging interview with James C. Scott, the issue concludes with essay-reviews, notably Alberto Toscano’s lengthy and searing engagement with Robert Meister and others writing on the politics of humanitarianism.